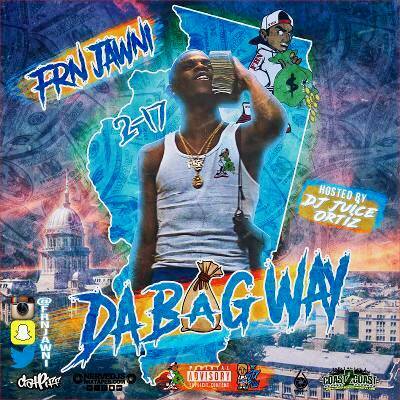 FRN Jawni presents “Da Bag Way”. Up and coming artist, FRN Jawni drops his debut project, “Da Bag Way”. 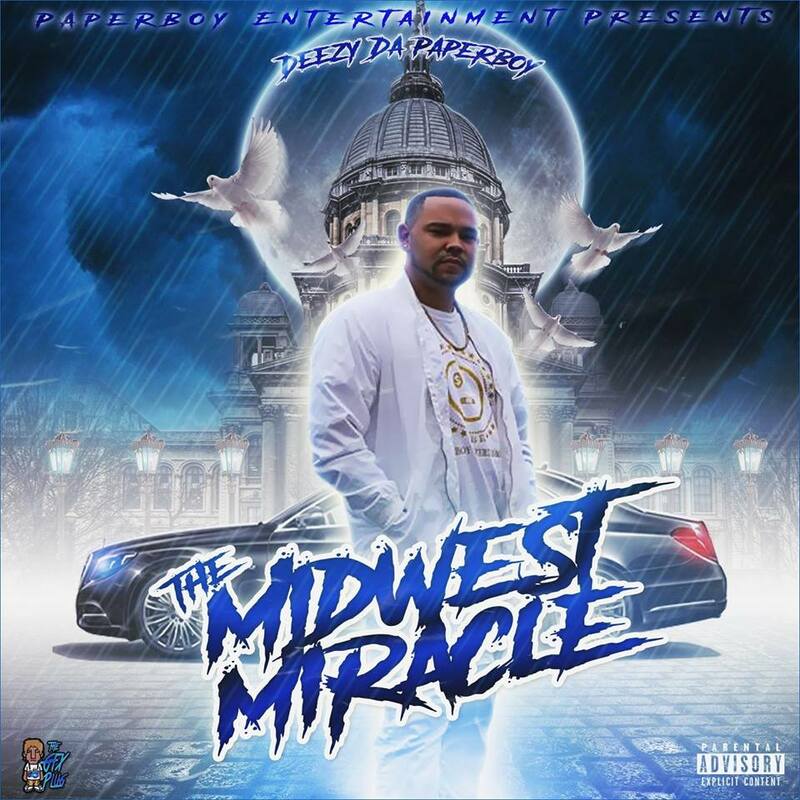 Hosted by one half of the Midwest’s dynamic mixtape Dj duo, DA Midwest Connectz, DJ Juice Ortiz, Jawni has put together a combination of 12 of his hottest tracks pulling from his street appealing yet soulful catalog. Jawni looks to make waves and solidify his spot as the next big artist to pop out of Illinois. With street anthems such as “Finessin” and “Bandz” this mixtape will become an instant hood classic as he displays his love for his city and region with his “2-17” slogan being a recurring theme on the mixtape .